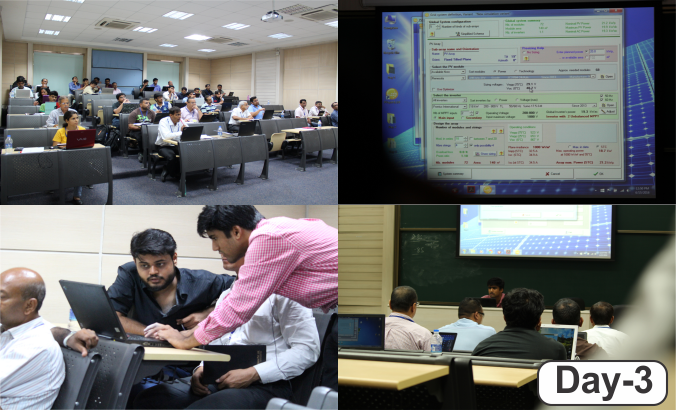 Venue: IIT BOMBAY, Powai, Mumbai. 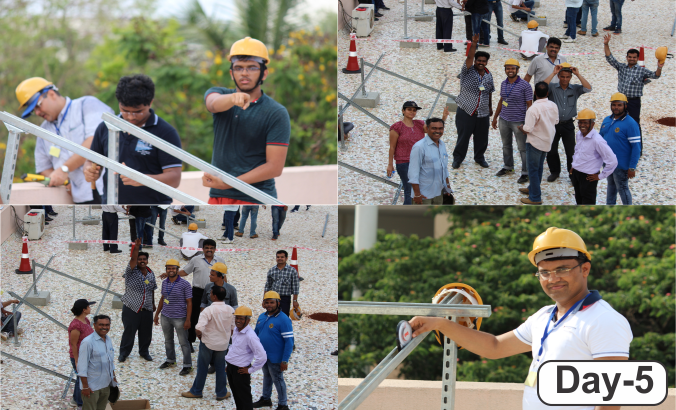 SOLARINSTALL course majorly focuses on hands-on training for component installation, commissioning of 1 kWp Off-Grid and 3 kWp On-Grid Solar PV Power Plant. 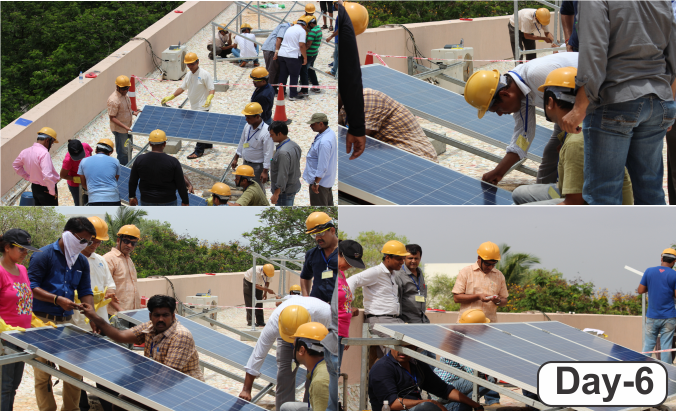 It will also focus on Operations and Maintenance practices pertaining to solar PV systems. 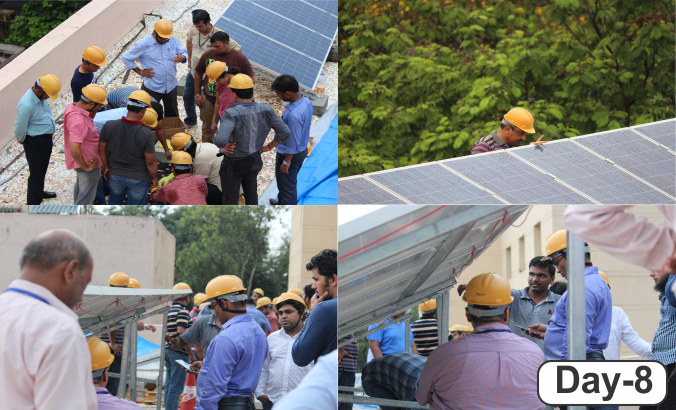 The participants will also be given training on marketing & entrepreneurship skill so that they will become the campaigners of solar energy. What do you get from this Training Program? 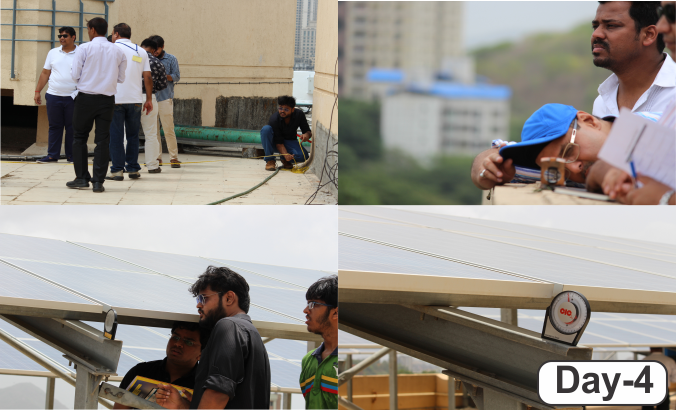 All participants in this program will also have the opportunity to get personalised assistance from Prof Chetan Solanki of IIT Mumbai, one of the leading technical experts in the field of solar. Highly useful to Prospective Solar EPCs! Requirement & Uses of Tools & Tackles. Basic knowledge of Ammeter Voltmeter, clamp on-meter, tong tester, Irradiance sensor, temperature sensors. Module mounting structure and fixing of the same. 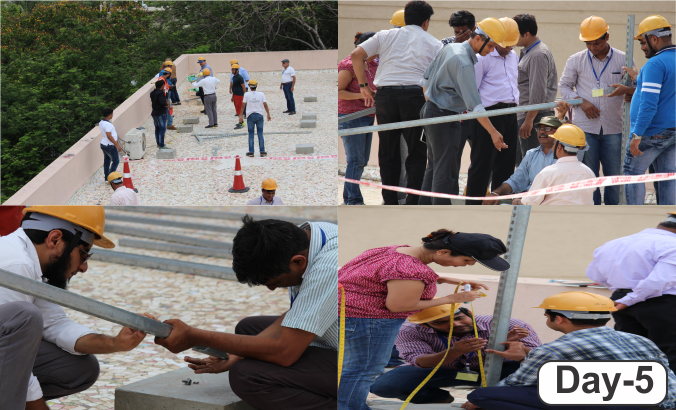 Fixing of structure and its connection. 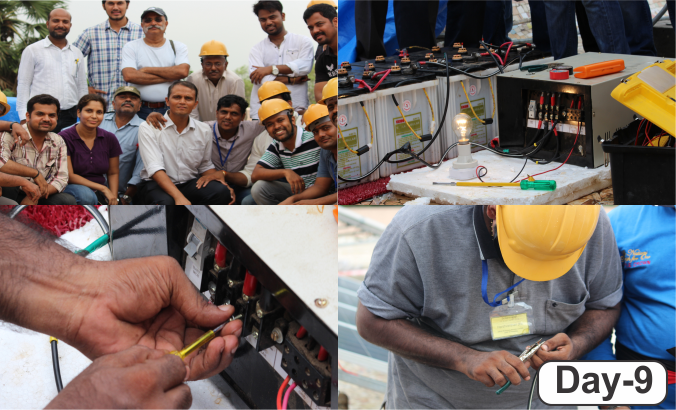 analysis and troubleshooting monitoring of generation per string incoming & outgoing power at junction box & Inverter level. 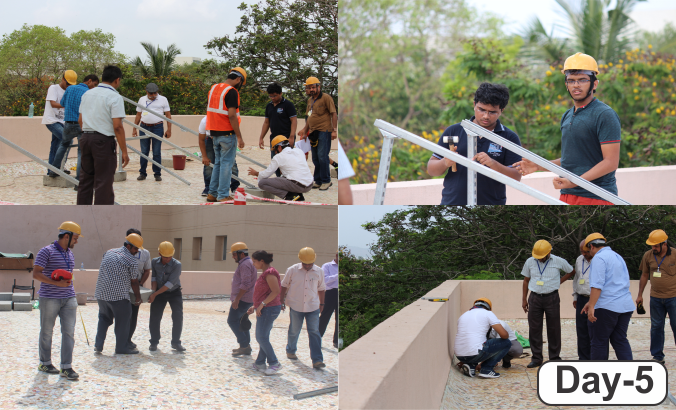 Installation of balance equipment and End termination Power cable. Young Scientist Award by IIT Bombay in 2009 . 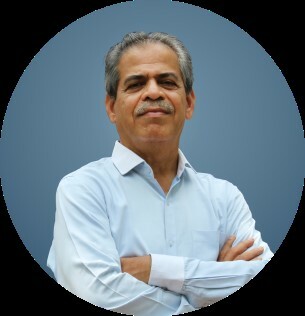 Founder member and Chairman of Education Park(Is An Effort for Providing High Quality,Affordable Education & Training in Rural India. 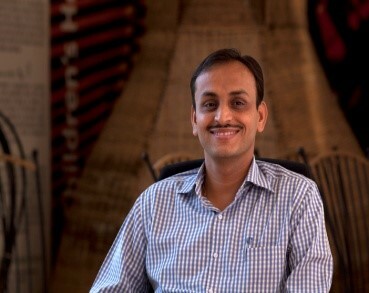 Founder member and Chairman of New Energy Foundation (www.nenf.org).This organization is working for promoting renewable energy in rural India. 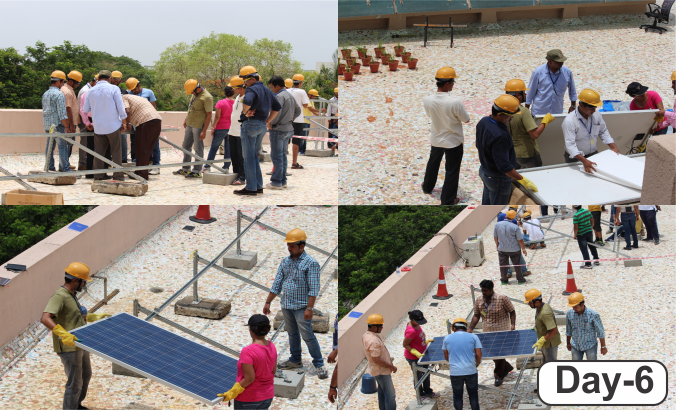 Bikash Kumar has over 20 years of experience in the PV Industry, spanning across major PV Company of India. 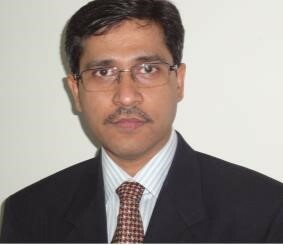 He is currently engaged as Director Technical with V S Saurya EnerTech Pvt. 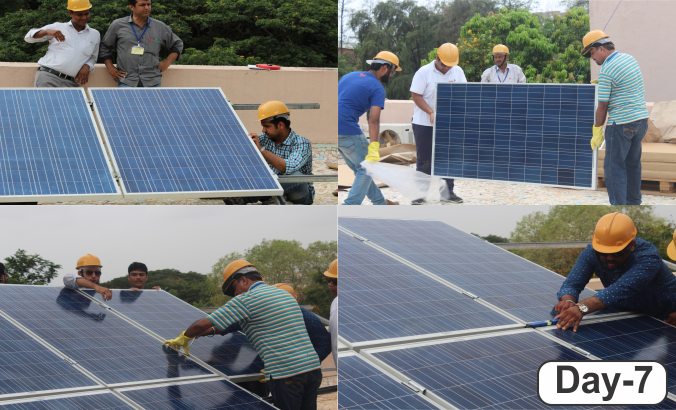 Ltd under partnership arrangement and is building business portfolio in solar manufacturing & PV power plant services. He was last employed with Lanco Solar where he worked as VP Technology. 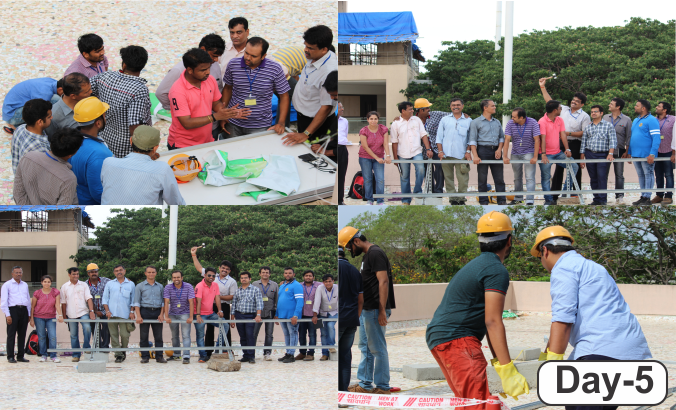 Previous to Lanco he has worked at Tata BP Solar (now Tata Power Solar), Reliance Industries and Moserbaer. Master in Information Science from UNSW Australia in 1992 – 1994 Mr. Vaman Kuber is an Advisor for kWatt Solutions in developing rooftop and utility scale SPV power projects. 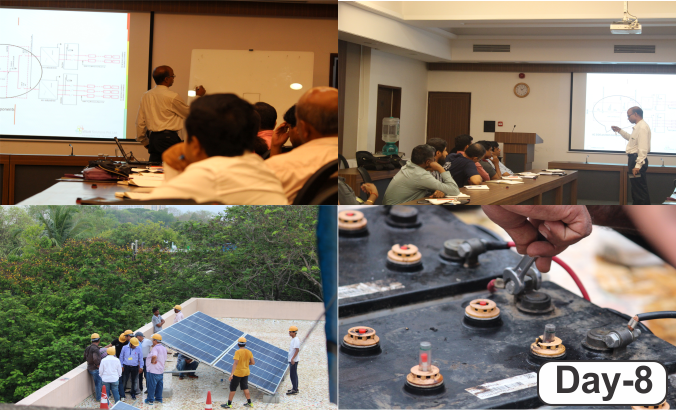 Lead, Develop and Manage delivery of training programs in Solar PV power components and systems. 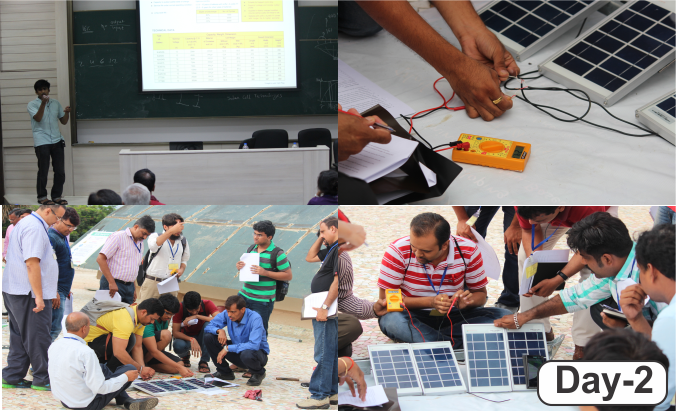 Conducted Solar PV power plant studies and develop design project reports for project implementation. 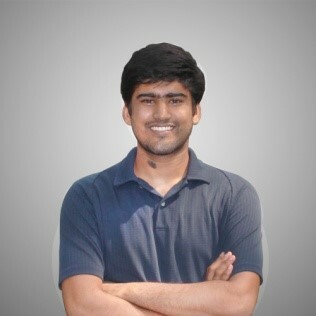 March 2009 – Present (7 years 2 months)Pune and Bombay, Owner’s Engineer for MW Solar PV Power Plants. 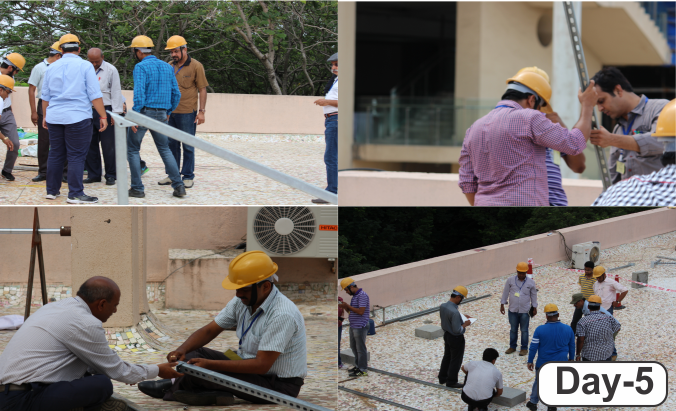 MW Solar PV Power Plants Performance Testing, Evaluation and Improvement. 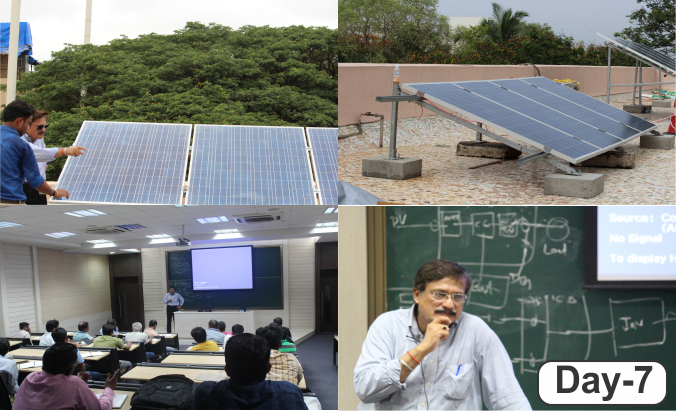 D in Solar Photovoltaics in Department of Energy Science and Engineering (DESE) at IIT Bombay also a Senior Research Associate (SRA). 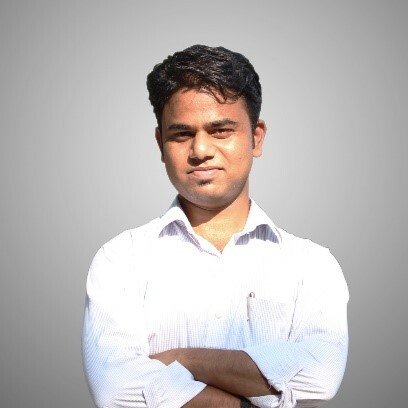 E in EXTC from Mumbai University in year 2007 is a senior management team member at kSPL. 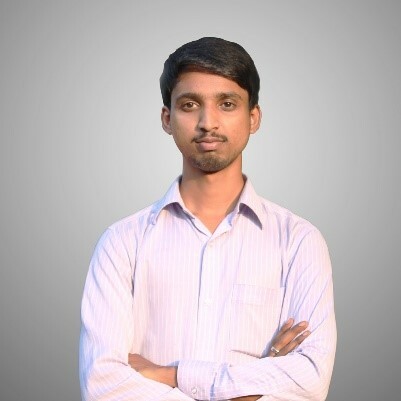 He has 3 patents (1-US patent, 2-Indian) along with 6 paper publications (conference and journal) is also a reviewer for IEEE Journal of Photovoltaic since year 2012. 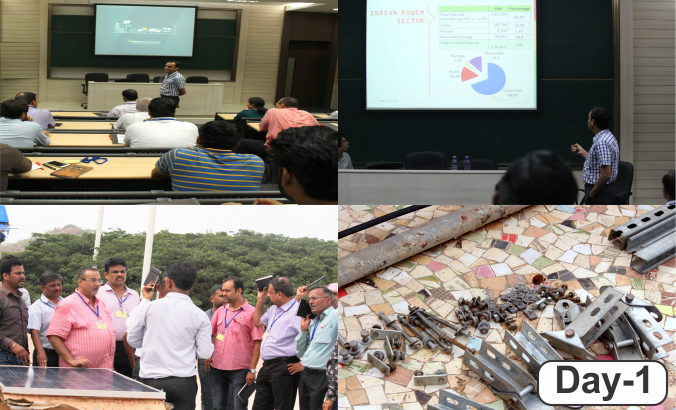 He has been part of various projects like building a solar green campus at education park society, 1 MW roof top solar power plant installation at IIT Bombay campus, 1 million SoUL (Saur Urja Lamp), National Center for Solar Photovoltaic Research and Education (NCPRE) and many more. 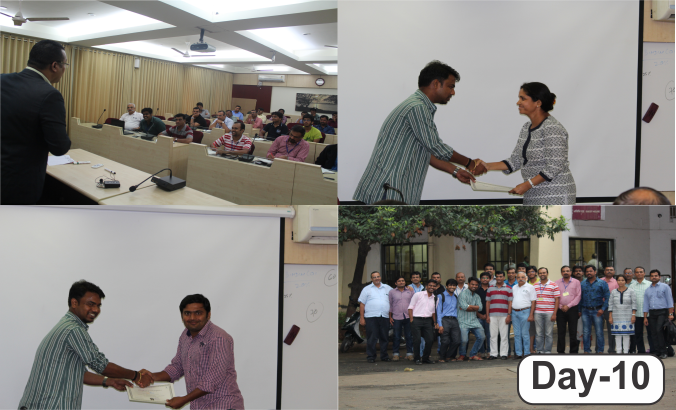 Performed Energy Audits for Eicher Engineering, Mumbai. I want to know the fee structure for this 10 days training programe. When will next training will be organized. I am interested to take part in it.